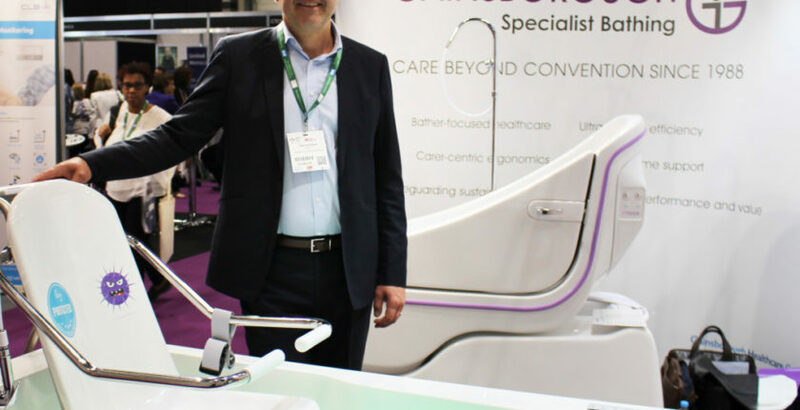 Gainsborough Specialist Bathing is showcasing its BioCote antimicrobial technology at Health Plus Care this year at ExCeL London. The bath coating technology offers peace of mind for care home providers, delivering a 95% reduction in bacteria, while also helping save on cleaning costs and bath maintenance. BioCote helps save on costs and time spent on cleaning by eliminating the need for detergents. As well as reducing the risk of resident infection, the technology also helps reduce the risk of cross infection amongst carers. The technology has already been rolled out at leading care home provider Four Seasons over the past 12 months.